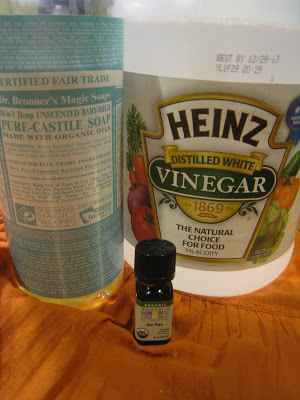 Have you wondered if there are ways to use Castile soap for cleaning virtually everything in your home? You are in luck as we’ve compiled several recipes and ways you can do this depending on the cleaning product you need or want to make. 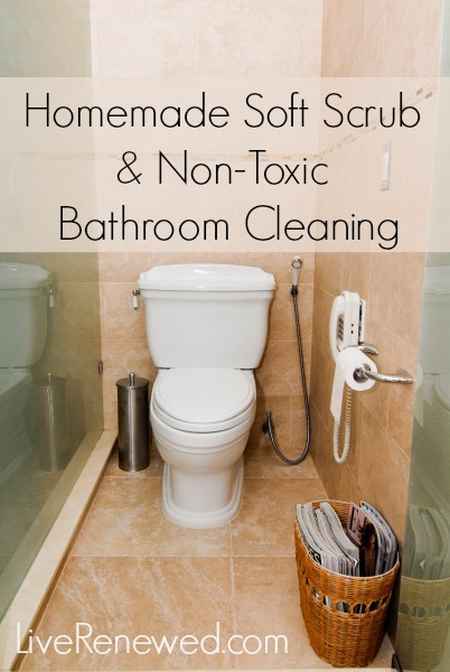 There are so many ways to use Castile soap from simple and effective countertop cleaners to DIY magic erasers and toilet bowl cleaners. Castile soap is one of the most versatile cleaners on the market and it’s free of any toxic chemicals. It’s no wonder homesteaders and DIYer just love this soap! It’s easy on our health, the environment, and it’s easy on the wallet. What ways to use Castile soap do you need to get your cleaning done? We bet we’ve got your covered with these household-friendly recipes. 1. Make your own liquid dish soap. 2. This DIY dishwasher detergent works just as good as any store bought product. 3. 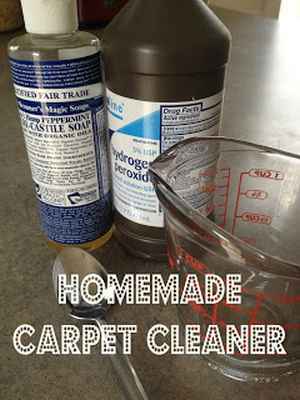 How about a homemade carpet cleaner? 4. 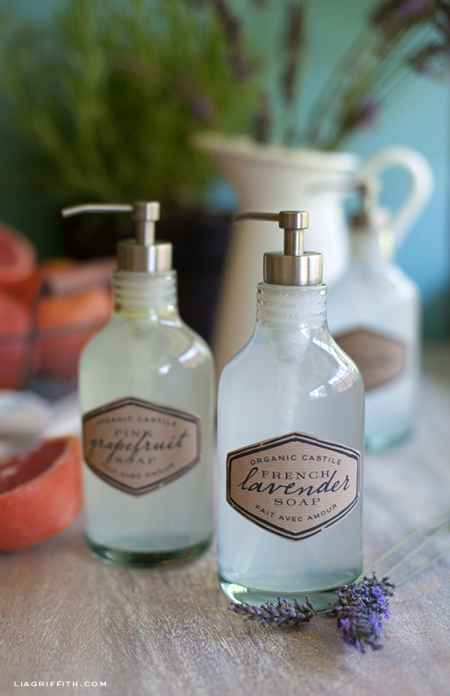 You can easily make your own liquid hand soap. 5. 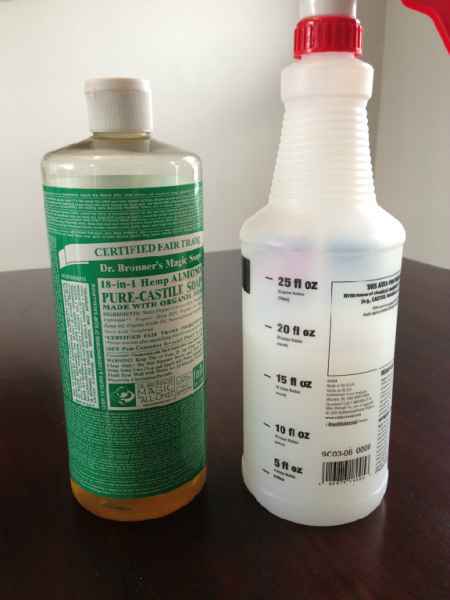 This glass cleaner can be used as a replacement for store bought sprays. 6. 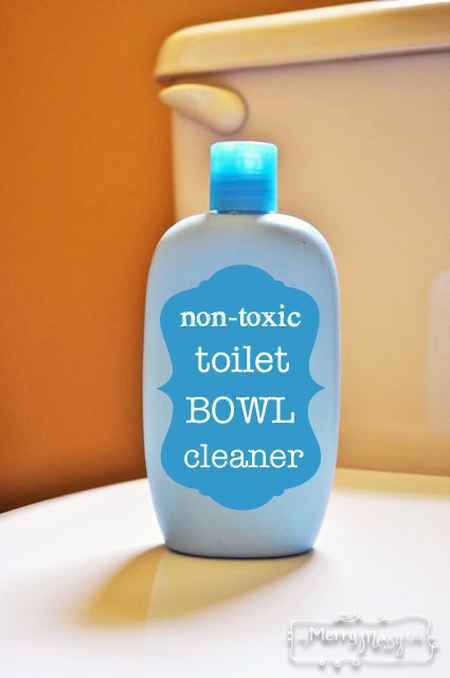 Use this toilet bowl cleaner instead of a toxic product bought at the store. 7. 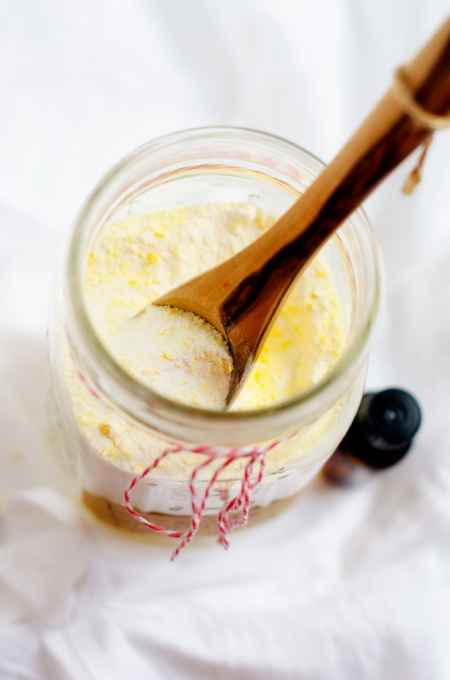 Do you know that you can make your own homemade soft scrub? 8. 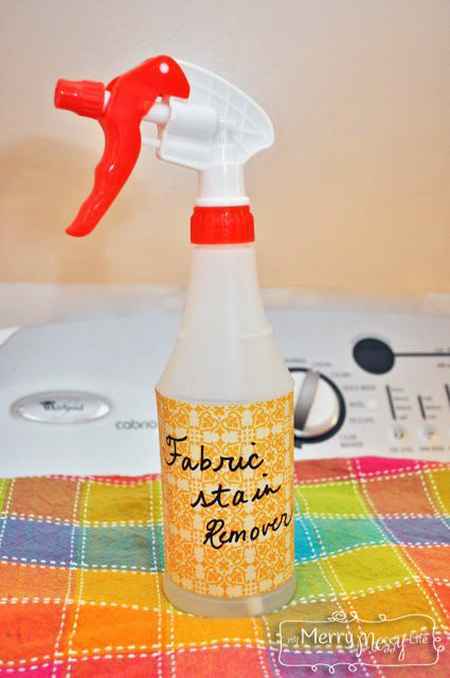 This fabric stain remover is super easy to make and has amazing results. 9. 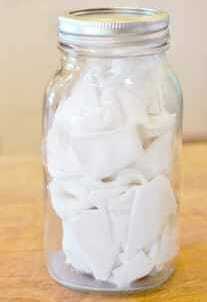 Make a homemade laundry detergent (with borax). 10. 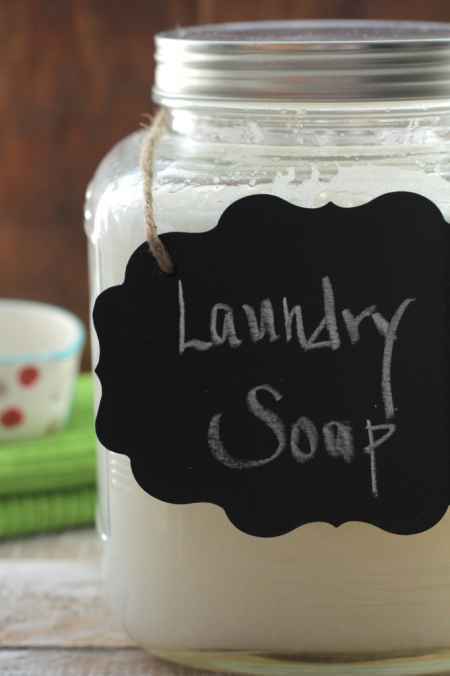 Make a homemade laundry detergent (without borax). 11. 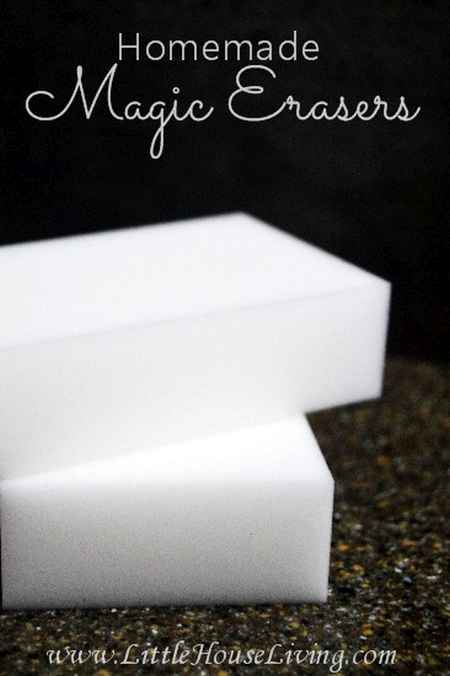 These DIY magic erasers may come in handy if you have young kids at home. 12. 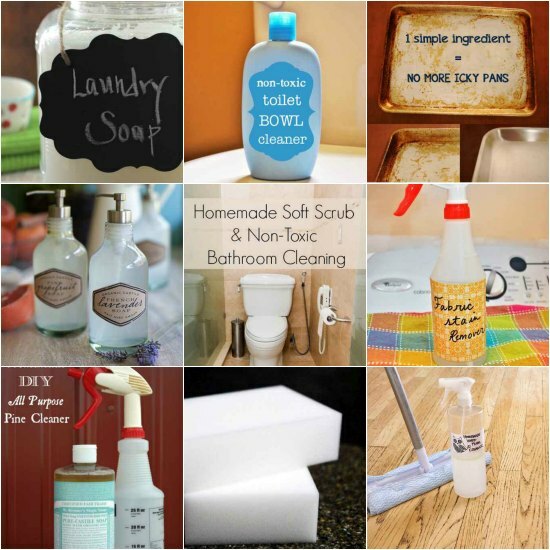 Looking for more ways to use Castile soap for home cleaning? 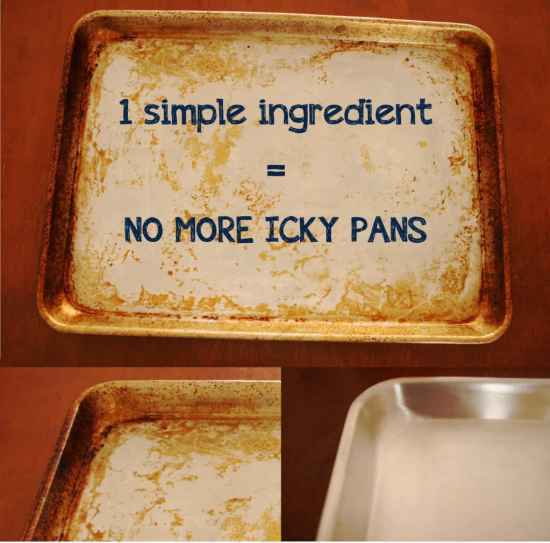 How about this simple way to make your pans shine? 13. 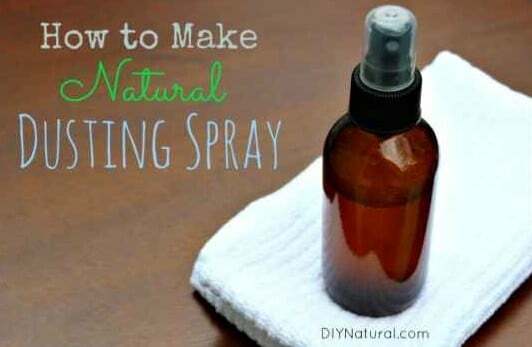 Save some money by making your own dusting spray. 14. 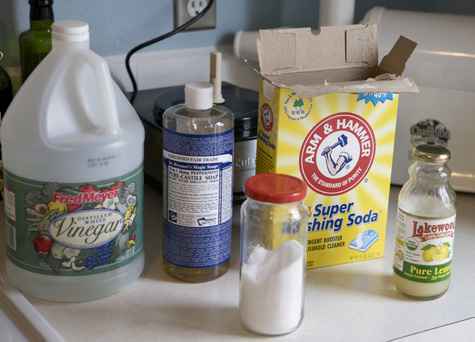 Make a homemade countertop cleaner that is really powerful. 15. 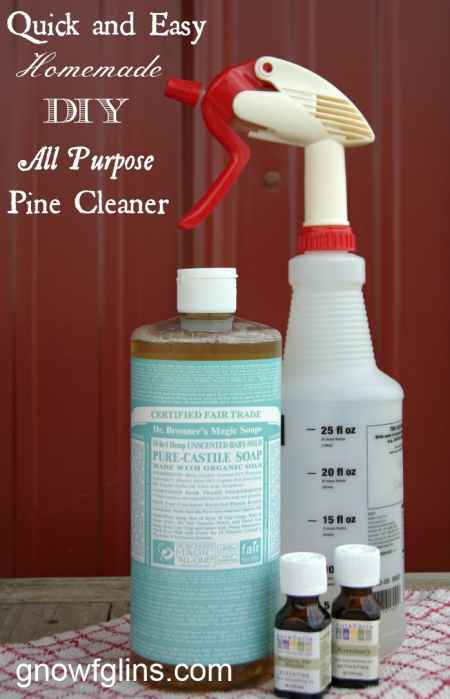 This is an all-purpose pine cleaner made with Castile soap. 16. Make your own kitchen wipes. 17. 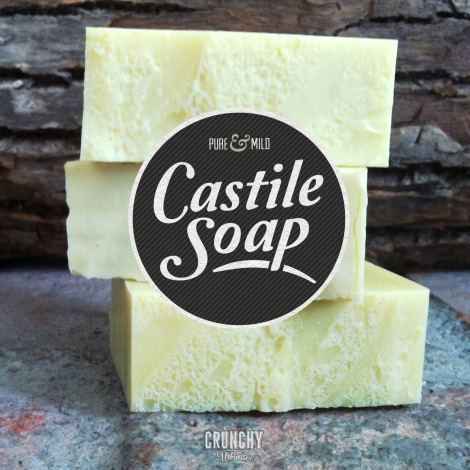 Replace store bought bar soap with with homemade castile soap bars. 18. 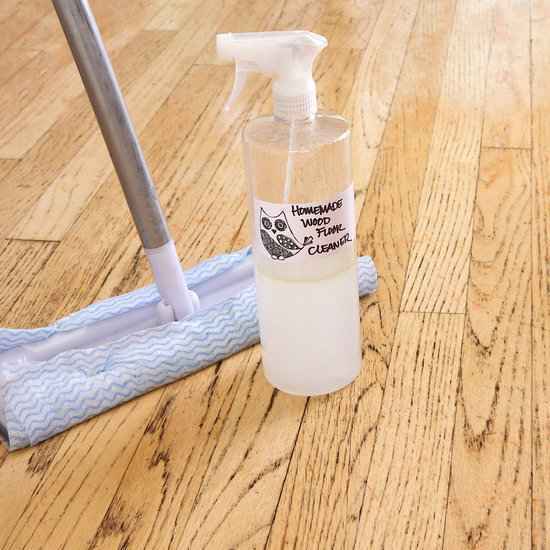 Do you need a hardwood floor cleaner? 19. 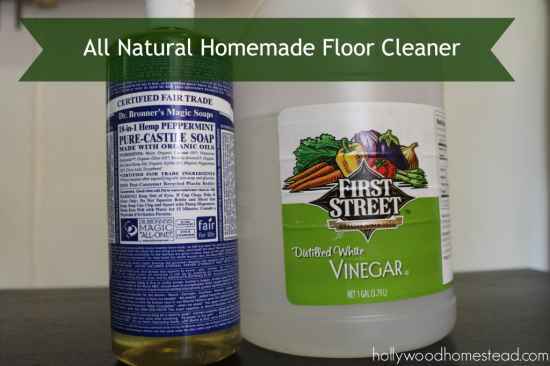 How about a homemade tile floor cleaner? 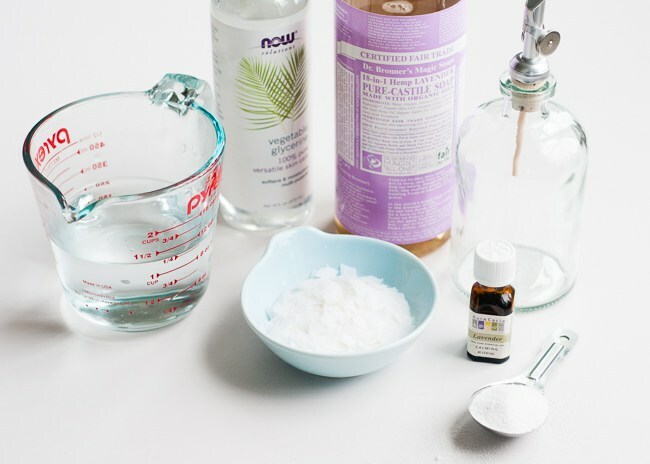 Have you discovered ways to use Castile soap for cleaning? We’d love to hear about it. Stop by our Facebook page and drop us line on your recipe.